Corter Moon: Excite Your Little One With Portable North Pole This Holiday Season! Excite Your Little One With Portable North Pole This Holiday Season! With Thanksgiving literally just around the corner, that can only mean one thing. That Santa Claus is gearing up to fill up his sleigh with goodies for all the good little girls and boys of the world! It's such an exciting time of year! The beautiful lights that adorn homes all across our neighborhoods, the warm feeling of cheer wherever we go, there is truly nothing like it! 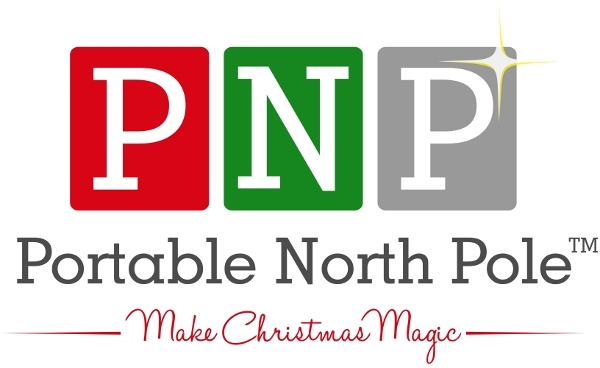 "Portable North Pole is a magical console used by Santa and his elves to send personalized video messages to the folks you care most about. In just a few simple clicks, you can provide Santa with all the information he needs to create a unique, tailor-made video message that would even bring a smile to Scrooge's face! Portable North Pole videos come in 2 main types: Christmas and Birthday greetings. And they're free! 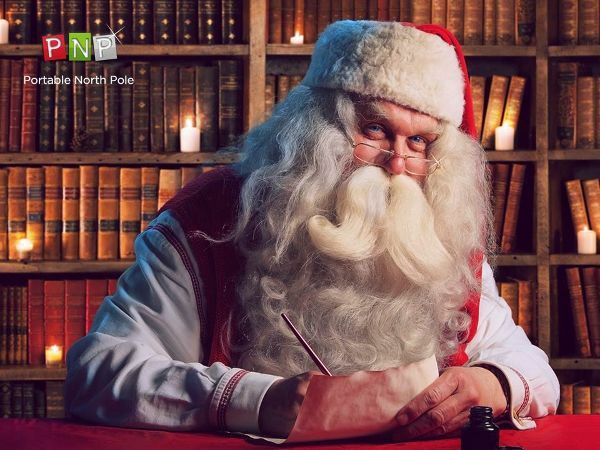 Or you can upgrade to a Premium version, with more Santa facetime, extra personalization options, the ability to include more photos and truly incredible scenes from his village in the North Pole PLUS the long anticipated Santa's Verdict, that lets your loved one know if they are one Santa's Naughty or Nice list." To redeem, just visit https://www.portablenorthpole.com/vouchers!